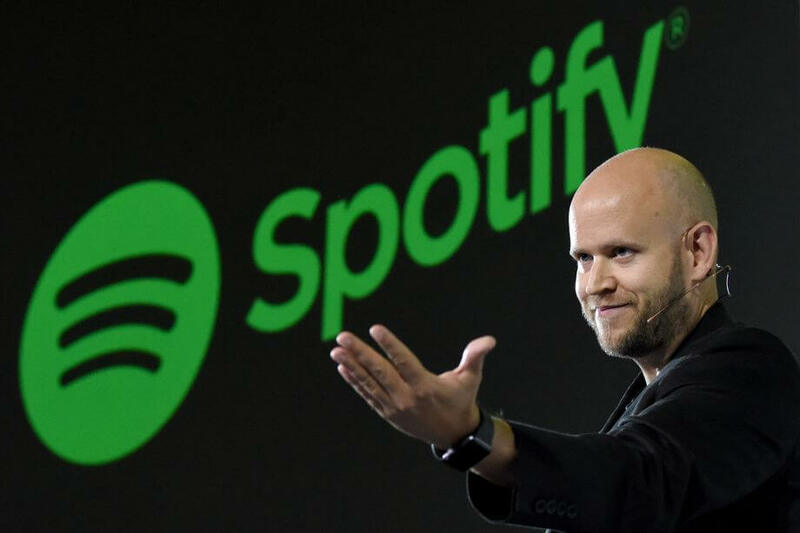 Popular music streaming service Spotify is looking to go public according to a recent CNBC report. Though this news may come as a surprise to some, the streaming service has grown substantially since its launch back in 2006. Indeed, as of December 2017, Spotify boasted a whopping 71 million paid subscribers and more than 159 million ad-monetized monthly active users (MAUs). The company claims growth is strong with a 46 percent increase in subscribers year-over-year while MAU growth sits at around 29 percent. As this listing is taking place via a novel process that is not an underwritten initial public offering, there will be no book building process and no price at which underwriters initially sold shares to the public to help inform efficient price discovery with respect to the opening trades on the NYSE. Pursuant to NYSE Rules, we have engaged Morgan Stanley & Co. LLC ("Morgan Stanley") as a financial advisor to be available to consult with the designated market maker (the "DMM") in setting the opening public price of our ordinary shares on the NYSE. Based on information provided by the NYSE, the opening public price of our ordinary shares on the NYSE will be determined by buy and sell orders collected by the NYSE from broker-dealers and the NYSE is where buy orders can be matched with sell orders at a single price. Despite Spotify's growing subscriber and revenue numbers, they also appear to be bleeding money at an alarming rate. As stated in their F1 filing, the company lost roughly $1.5 billion during 2017 - a sizable loss increase compared to their 2016 losses which amounted to roughly $662 million. Regardless, Spotify seems confident in their business model and their future. "We set out to reimagine the music industry and to provide a better way for both artists and consumers to benefit from the digital transformation of the music industry," the company's IPO filing reads. "Spotify was founded on the belief that music is universal and that streaming is a more robust and seamless access model that benefits both artists and music fans."